A wide choice, high-end luxury and the assurance of impeccable services, Neo Yachting’s boutique approach guarantees you will enjoy the best of yachting around the world. Yacht owners and customers find us in Singapore, Hamburg, Nice, Helsinki, Hong Kong, Prague, Warsaw, Stavanger and Split, and online at neoyachting.com. Let us find the yacht that meets … Continue reading "A boutique approach to yachting"
A wide choice, high-end luxury and the assurance of impeccable services, Neo Yachting’s boutique approach guarantees you will enjoy the best of yachting around the world. Yacht owners and customers find us in Singapore, Hamburg, Nice, Helsinki, Hong Kong, Prague, Warsaw, Stavanger and Split, and online at neoyachting.com. 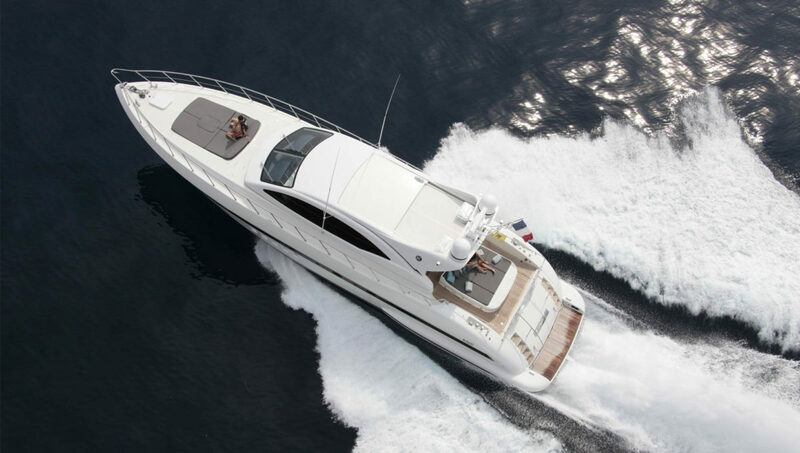 Neo Yachting has specialized in yacht charter marketing and yacht brokering around the globe. Through our agency, discover our yachting services to board the best existing yachts and sail through optimized sailing routes for a day, a week or a month, while enjoying high-end services on board. Neo Yachting, with many years of experience and a large targeted network, is the place to go for a yacht purchase or sale with confidence. Finally, our close relationship with yacht designers and makers grant you easy access to the purchase of a custom yacht. Our team of experienced yachting professionals will guide you through the whole design and construction steps, with precious advice on every decision you will have to make, ensuring the delivery of a unique yacht, fully matching your every expectation. 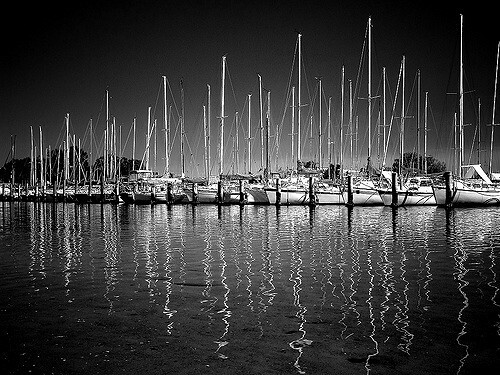 For yacht owners, Neo Yachting offers a complete yacht management service. Taking care of a yacht is a full-time job, better left in the hands of carefully selected professionals: port space rental, maintenance, upgrades, interior refurbishing, charter marketing campaigns and last but not least, putting a skilled crew on board to ensure smooth sailing. At Neo Yachting, we guarantee to make the most out of your asset. Share the post "A boutique approach to yachting"
Previous Previous post: LIBERTUS – Sold Announcement!